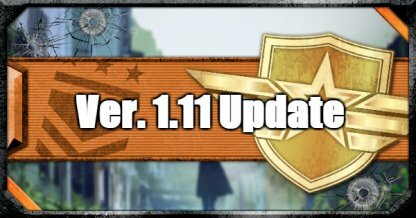 Learn more about the new CoD: BO4 Ver 1.11 update! Find out about the new gauntlet mode, details on the 115 Celebration event, and more! 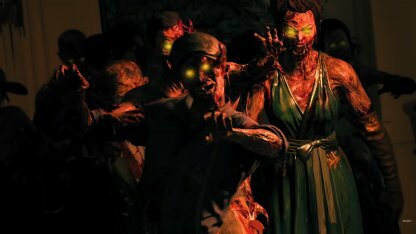 You will be able to earn double the amount of rewards when playing Zombies mode on January 15, 2019, through to Jan 18, 2019. Along with double rewards, there will also be new Elixirs and Concoctions introduced in the game mode! The Event will be available for players worldwide on Jan 15, 2019, at 10AM PT. Below is a time conversion table to check out the start times in other time zones. 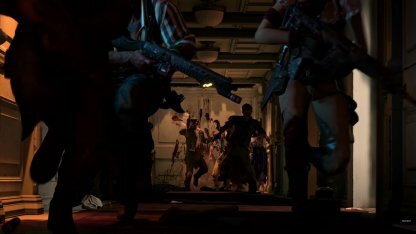 Gauntlet Mode is a new mode within Zombies mode that introduces 30-Round challenges while you fight your way through hordes of Zombies. 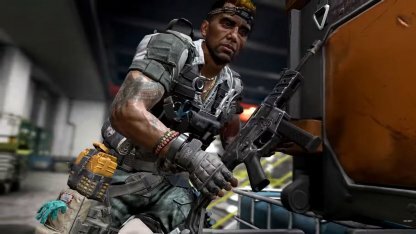 Treyarch has designed the game mode with a competitive setting in mind, meaning that the rules for the 30 rounds are permanently set, and all of these matches are timed. Upon completing rounds 10, 20, and 30 players will receive bronze, silver and gold medals respectively. A unique reward will also be waiting for you when you reach level 30 without failing a round! As of the time of writing, there are no concrete challenges that have been given on the official Reddit page, but a few have been hinted. Below is the quote from the page. Rules can vary wildly round-to-round, ranging from weapon restrictions and time limitations to area defense challenges with dangerous enemy modifiers, and everything in-between. Failure to complete a challenge as instructed during a round will result a strike on the team. Three strikes means that it's game over, and you will need to start back at round 1! The first Gauntlet that players will be able to play is "Unsinkable" on the Voyage Of Despair map in Zombies Mode. More Gauntlets will be introduced during the year, each with their own set of challenges! Blackout's looting system has been changed to help alleviate some interface issues. Now, players will be able to scroll through a multi-row grid, loot the items they need, and get back in on the action! 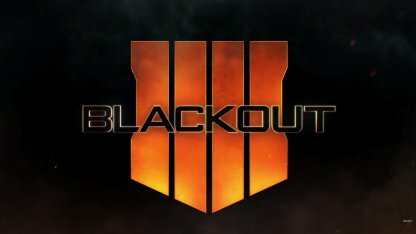 There will also be 2 new limited time modes to be introduced in Blackout Mode! As of the time of writing, there is no word on what these new limited time modes are, but this will be updated as soon as more information is confirmed. The Ver 1.11 Update will have the maps Madagascar and Elevation added to the full rotation for Black Ops Pass holders. In the future, new Multiplayer maps will be added to the full rotation as they're released. Along with new maps in rotation, new rotating Featured Playlists will be added to Multiplayer Modes. These will also have some quality of life improvements, and stability fixes for players. Coming at the end of January 2019, League Play is a competitive ranked playlist in CoD: BO4. These events will span around 3 days or during weekends. Players will be matched against players of a similar skill level to ensure that matches are as intense as possible. To add to this, a 50 player grouping system will be implemented to the league ladder to avoid empty lobbies, and long load times!